The ocean is basically a big obstacle course of robot death. Despite this, robotic submersibles have become critical tools for ocean research. While satellites can study the ocean surface, their signals can't penetrate the water. A better way to study what's below is to look beneath yourself — or send a robot in your place. That's why a team of researchers from NASA and other institutions recently visited choppy waters in Monterey Bay, California. Their ongoing research is developing artificial intelligence for submersibles, helping them track signs of life below the waves. 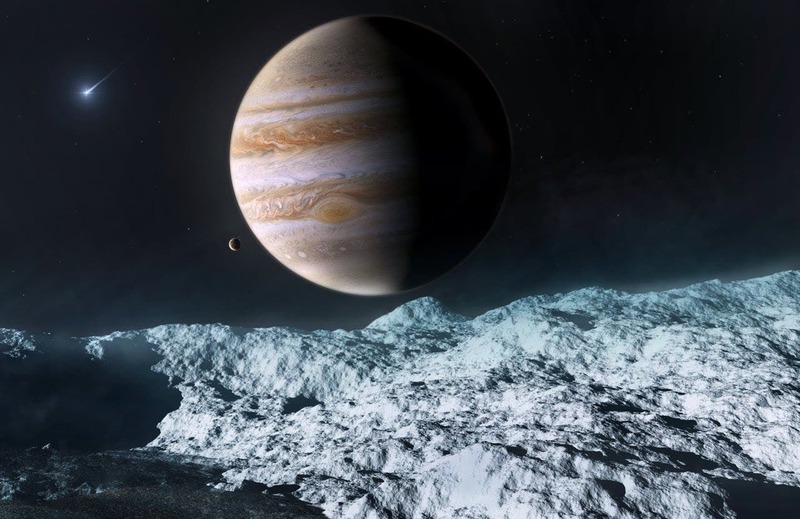 Doing so won't just benefit our understanding of Earth's marine environments; the team hopes this artificial intelligence will someday be used to explore the icy oceans believed to exist on moons like Europa. If confirmed, these oceans are thought to be some of the most likely places to host life in the outer solar system. 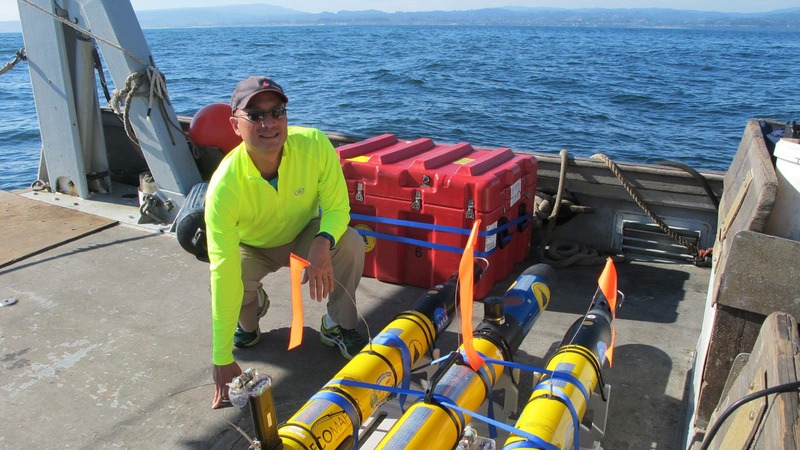 "Autonomous drones are important for ocean research, but today's drones don't make decisions on the fly," said Steve Chien, one of the research team's members. Chien leads the Artificial Intelligence Group at NASA's Jet Propulsion Laboratory, Pasadena, California. "In order to study unpredictable ocean phenomena, we need to develop submersibles that can navigate and make decisions on their own, and in real-time. Doing so would help us understand our own oceans — and maybe those on other planets." The recent field work at Monterey Bay was funded by JPL and Caltech's Keck Institute for Space Studies (KISS). Additional research is planned in the spring of 2007.